Rules to ensure better checks and safety of goods sold in the EU were approved by the Internal Market Committee on Monday. The “Goods package” contains two legislative proposals: one on compliance and enforcement and the other on mutual recognition. Together they aim to strengthen checks made by national authorities and customs officers to prevent unsafe products from being sold to EU consumers and to make it easier for companies, especially SMEs, to sell their products across Europe. These measures should also prevent rogue traders from gaining an unfair competitive advantage over companies that respect the rules. Unsafe and non-compliant products are still circulating on the EU market. 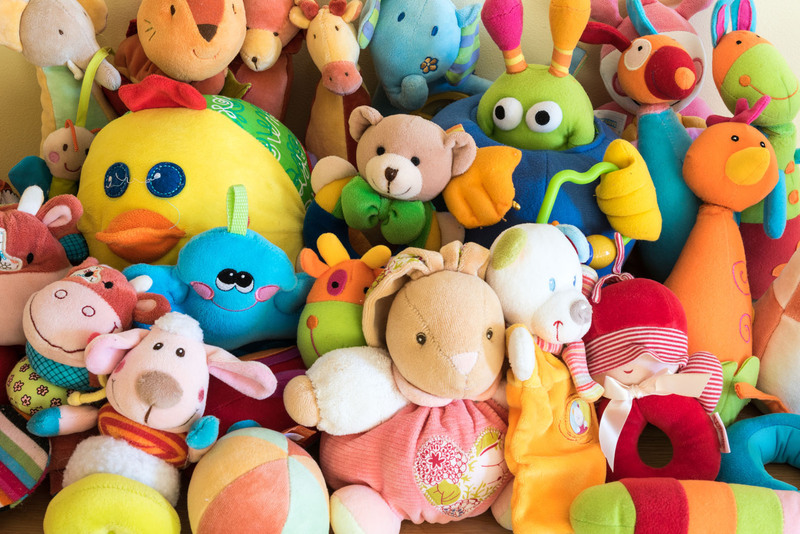 Joint inspections by market surveillance authorities have shown that 32% of toys, 58% of electronic devices, 47% of construction products and 40% of personal protective equipment inspected do not meet the safety or consumer information requirements (e.g. labelling or placing of warnings) laid down in EU laws. There are over 500 different authorities responsible for market surveillance in the EU member states. The proposed regulation on compliance and enforcement provides for them to cooperate and coordinate better, based on an increased exchange of information on faulty products and ongoing investigations, and through the creation of an EU Network, to which MEPs give new tasks and powers. Market surveillance, including of products sold online, and national authorities’ powers to investigate and enforce rules are also strengthened and clarified in MEPs’ amendments. The Internal Market Committee wants a common methodology for assessing risks and uniform conditions for checks on specific categories of products. Provisions on partnership agreements were deleted from the proposal in order to avoid possible conflicts of interest between public authorities and economic operators. The growth of e-commerce and emergence of new technologies pose new challenges and threats. The new rules require EU member states to ensure proper market surveillance of products sold online to protect consumer health and safety. EU countries should make sure that there are enough “online inspectors” to carry out these activities. All companies selling products in the single market, including those from non-EU countries, will have to designate a person in the EU who can be contacted directly about compliance issues and must remedy any case of non-compliance. The mutual recognition principle requires that a good that is lawfully marketed in one member state should not be banned in another member state. The proposed regulation on mutual recognition aims to reduce trade barriers within the single market, simplify procedures for companies and national authorities, enhance cross-border cooperation and improve problem solving. Nicola Danti (S&D, IT), rapporteur on the compliance and enforcement proposal, said: “Many recent scandals have demonstrated that unsafe and non-compliant products are still a reality in the European market. The presence on the market of products that do not comply with our legislation undermines consumers’ trust in the products available in the market, poses risks for many other public interests and creates unfair competition for businesses that do comply with the rules. I believe that this proposal is an important step towards improving checks to ensure the conformity and the safety of goods circulating in Europe. In particular, thanks to this proposal, EU institutions and national authorities shall take special measures to effectively check products sold online, products presenting a serious risk and counterfeit products”. Ivan Štefanec (EPP, SK), rapporteur on the mutual recognition proposal, said: “I am pleased that this legislation will contribute to strengthening mutual recognition. This proposal will increase legal certainty for producers and will improve administrative cooperation among national authorities. I believe that, also thanks to this proposal, the system for the mutual recognition of goods will improve and the procedures for businesses and national authorities will be simplified, thus allowing everyone to benefit from the free movement of goods in the EU single market”. The committee’s votes gives the rapporteurs a mandate (still to be green-lighted by plenary) to start talks with the Council of the EU in order to reach an agreement on the final laws. The mandate on the compliance and enforcement rules was approved by 24 votes to 10 and the one on mutual recognition by 28 votes to five. The Council reached a general approach on the mutual recognition proposal on 28 May 2018, but it is still to agree its position on the compliance and enforcement proposal. Trilogues (three-way talks between Parliament, Council and Commission) can only start after that.